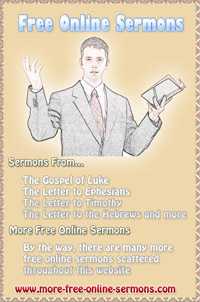 Free online sermons provides a collection of biblical sermons from different books of the Bible. 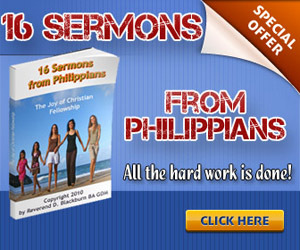 These free online sermons are not complete manuscript sermons; however, they are brief sermon outlines with reasonable content. There was sorrow and sadness. It was a tragedy. A beautiful lady cut down in the prime of her life with cancer. As the family gathered around the gravesite, we were reminded that death was not the end of our existence. Often people who have no ear for music say it all sounds the same, but people who truly appreciate music know that's not truth. Likewise people who have no spiritual understanding often say that all religions are really the same. They all lead to the same end. A gift sometimes can be very special and it can leave an indelible and eternal impression on someone's life. Lora received such a gift that changed her life forever. She said, "I will never forget the gift htat was given to me and the giver of that gift." We all have the potential to be role models in our families, in our churches and in our communities. However, the potential can be lost if we fail to nurture certain biblical qualities in our lives. Our journey as a Christian begins with our conversion and the journey finishes with eternal heaven. However, we seldom know what will happen in between. I think most of us would prefer clear sailing, but usually there are turbulence at times. It is in these times that we need all the encouragement we can get. The Scriptures continually encourage us not to give up on life when we hit difficult times. We need to hang in there. We need to remain focused. We need to follow the course set before us as Christians. We need to run the race of life faithfully, setting our sights on Jesus Christ. Temptation is very real and we all face temptation at times. We must remember that temptation itself is not a sin. However, giving into temptation is! The problem is not temptation but how do we deal with temptation that often find us? We live in a world with many competing voices. Every single day we are bombarded with different voices. These different voices are constantly shouting us, telling us how we are to live, what we need to buy, how we should spend our time and money, etc. etc. These competing voices are very real. They are powerful and they want us to listen to them and they want us to do as they say. Working together with each other is no easy task. Even as Christians we can find it difficult at times to work together with each other. God has created us as unique individuals and that means we are going to have different opinions, different convictions, different desires, different perspectives, different gifts and talents and different priorities. To surrender all to God seems totally impossible! We know that God wants us to give everything to him, but still surrendering all to God seems only a pipe dream. To give our lives totally to him and his purposes seems an impossible task! Nevertheless, we read in the Bible of a young teenage girl who surrenders all to God. I often wonder what made this teenage girl surrender all to God? What made this teenage girl give her life totally over to God and his purposes? If you were granted one wish, what would you wish for? Would you wish for wealth or would you wish for health? What would you wish for? We read in the Bible that one man was asked this very question: "Ask! What shall I give you?" The Bible tells us that he didn't ask for wealth, health or victory over his enemies. The Bible tells us that he asked for wisdon. Have you been presented with a trophy? It may be a trophy for a sport or academic acheivement. Generally, most people place their trophies on a self in a prominent place so that they can see it and admire it. There are some occasions when we actually take hold of the trophy and reminisce. As you reminisce you see that it is covered in dust. Usually, we dust it off and place it back onto the shelf. Most people know of Hudson Taylor. He was a missionary to China. Hudson Taylor had a son called Howard. Howard said this of his famous father: "For Forty years the sun never rose on China that God didn't find my dad on his knees." We could say unequivocally that prayer was an important part of Hudson Taylor's life and ministry. When you read stories of the great Christians of the past, we discover that they saw prayer as an important part of their lives and ministry. By the way, there are many more free online sermons scattered throughout this website. My prayer is that they would be an encouragement and resource for pastors who want to preach the word of God to the people of God. 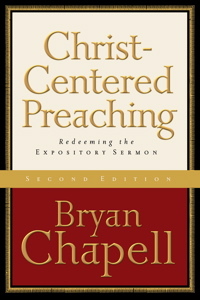 If you are collecting books for your library, then you should consider Christ-Centered Preaching by Bryan Chapell. Byran Chapell's approach to preaching stresses expository preaching because he believes Bible exposition alone offers authority and redemptive power. Byran Chapell teaches preparation, organization, and delivery basics and offers help for special preaching situations. 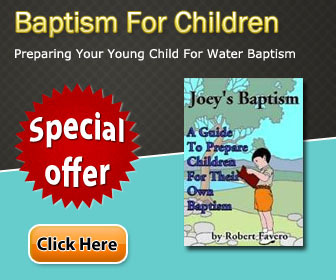 To purchase this product, click here for more information. This is another great book for your library on homiletics. 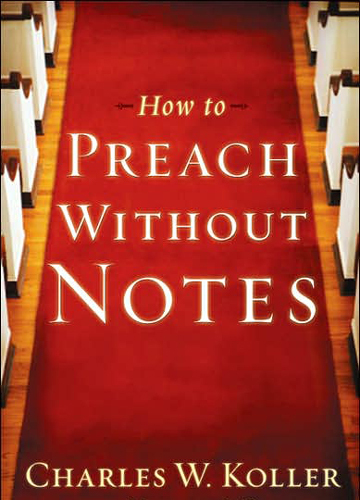 How To Preach Without Notes by Charles W. Koller will teach you the mechanics on sermon preparation. Learning the mechanics of sermon preparation will help you prepare for the pulpit with a freedom to preach the word of God to the people of God. Dr. Charles W. Koller argues for the primacy of expository preaching without notes and articulates its distinctive principles. Among the eighteen topics he discusses are the biblical conception of preaching, the advantages of preaching without notes, homiletical devices, the importance of structure and the systematic filing of materials. 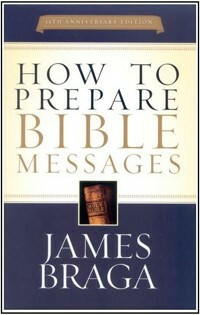 How to Prepare Bible Messages by James Braga is another great book on homiletics for your library. 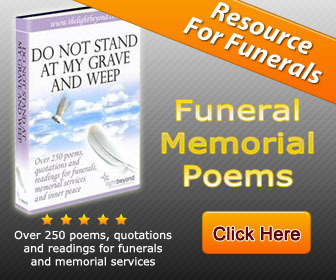 This is a how-to-do-it book that lives up to its promise. James Braga teaches clearly and logically the step-by-step process of preparing and delivering effective sermons. 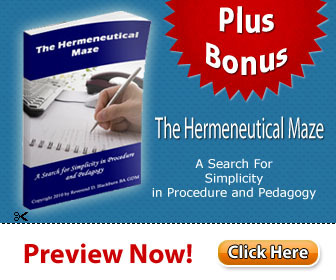 Instructions are spelled out simply, so even a novice can follow them without a teachers's help. These three book resources will definitely help you learn how to outline a sermon.